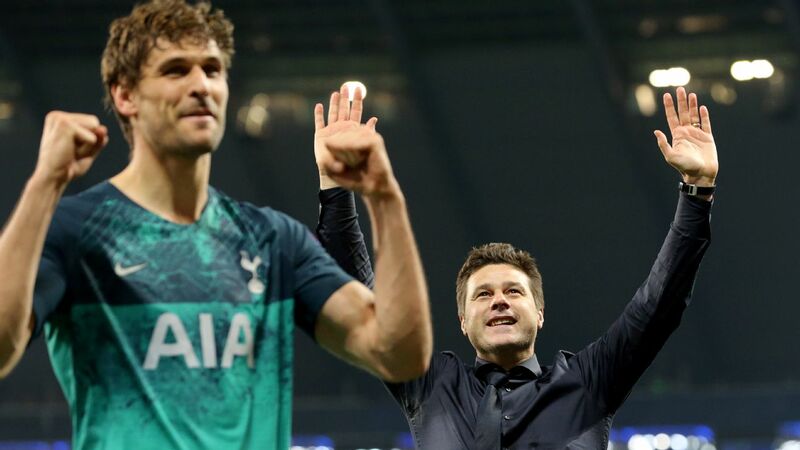 Tottenham's Eric Dier and Lucas Moura both failed to convert their penalties in the penalty shootout. Mauricio Pochettino admits it is unfortunate for Tottenham that away goals have been abolished in this season's Carabao Cup after his side's semifinal defeat to Chelsea. 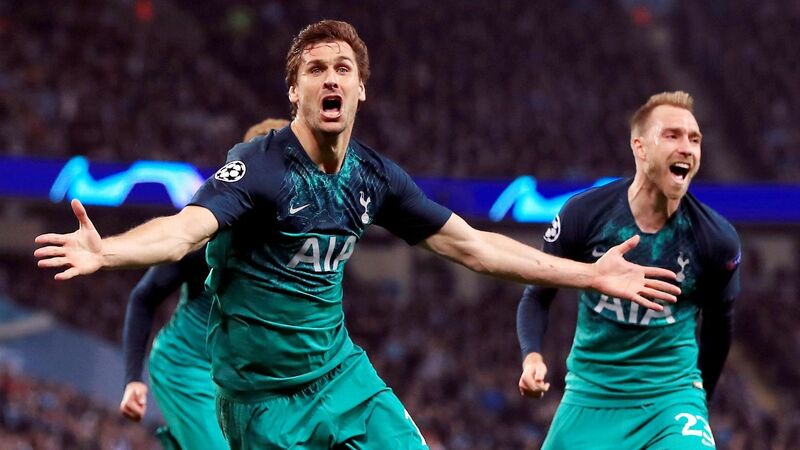 In any season between 1980-81 and last term, Spurs' 2-2 draw against the Blues would have been enough to take them into the final because of Fernando Llorente's away goal at Stamford Bridge on Thursday. 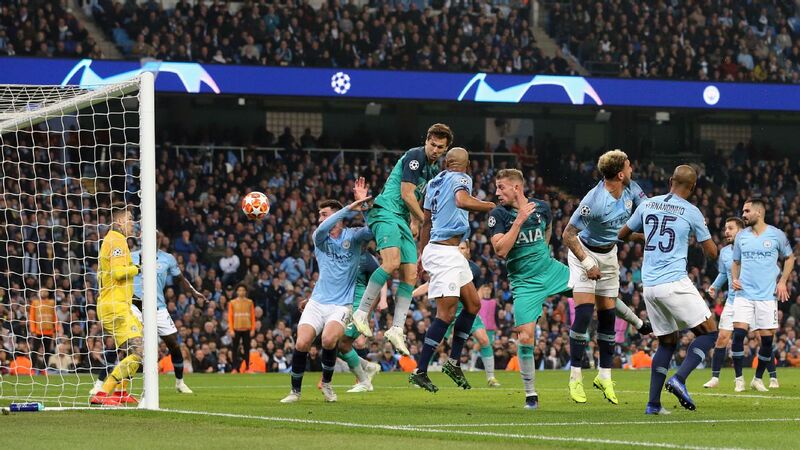 But that rule was changed for this season's competition, with extra-time being removed, and after 90 minutes the clash was decided by a penalty shootout, which Tottenham lost after Eric Dier and Lucas Moura missed. 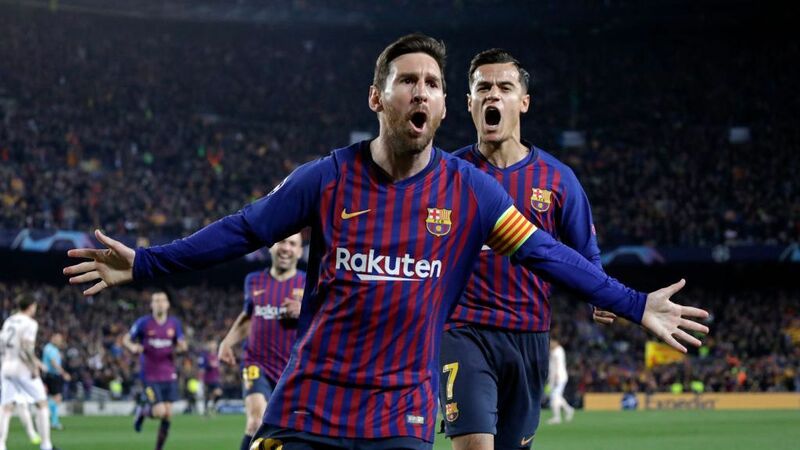 "In the Copa del Rey in Spain, and other competitions in Europe, if you score away from home and it's 2-2 at the end of 180 minutes, I think the team who scored away from home goes through," said Pochettino. 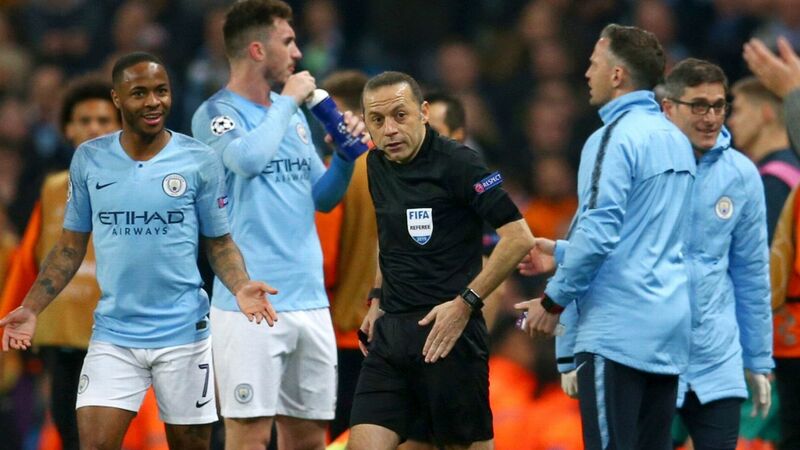 "Last season they changed the rules and now we're out because of penalties. I was joking with [assistant manager] Jesus [Perez] about that. It's a little bit unlucky. "Only I feel proud. We have unbelievable players and squad. The performance of everyone from the team, and how we played, I can only congratulate them." Tottenham went into the second leg without Harry Kane, Son Heung-min and Dele Alli, while Ben Davies and Moussa Sissoko limped off during the match. "Sissoko is okay, tired I think," said Pochettino. "It's a small thing for Ben Davies. The rest are okay. "This season we are fighting not only with the opponents, with everything that's happened. That is not an excuse. It'll make us stronger. We have three more competitions still. "We arrived in a semifinal and lost to Chelsea, one of the best teams in Europe. When you arrive in this type of situation, you have to compete. We did that in both legs. "I'm disappointed to lose in this way, but it can happen. It was a signal we fought and were brave, and even in the circumstances we played really well. I told the players that the way we came back after the first half [when we were 2-0 down], it was one of the best games we played. "Today we are disappointed, but it's a massive success to play against Watford, West Ham, Arsenal [in this competition] and then 2-2 here. 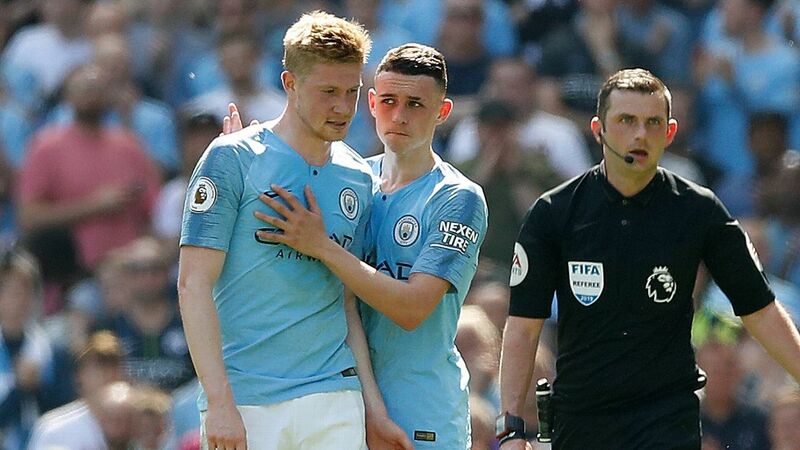 Yes of course we're disappointed and very sad that we cannot play another game at Wembley, but competing in this way we can arrive at the end of the season doing well." Dier scored a winning penalty for England at last summer's World Cup, securing a last-16 victory over Colombia, but he missed the target with his spot-kick against Chelsea. "You can only feel pride for the players who take the ball and shoot," said Pochettino. "It's not a problem for me, the mistakes. I feel so proud. Only people who shoot can miss." Llorente had a poor first half against Chelsea, following a dismal display at Fulham on Sunday, but it was his 50th-minute header that levelled the scores at 2-2 and forced the penalty shootout. "Of course he will have more chances to play," said Pochettino. "I am so happy with him. "It's difficult to be Harry Kane's back-up, one of the greatest strikers in the world. This is an opportunity to play more. But he played 90 minutes against Fulham after not playing for a long period. We need to manage him in the best way."